Iris Tafoya is a Board Certified Family Nurse Practitioner in the State of Texas. She obtained her Bachelor of Science in Nursing degree from West Texas A&M University in 2007. Iris holds a Master of Science in Nursing degree from Walden University. She has over a decade of dedicated nursing experience which has shaped her into a well-rounded and knowledgeable healthcare provider. She is driven to continue to expand her knowledge and keep up to date with the latest medical guidelines and standards of care. She is fascinated by pain management and helping patients achieve optimal pain relief. 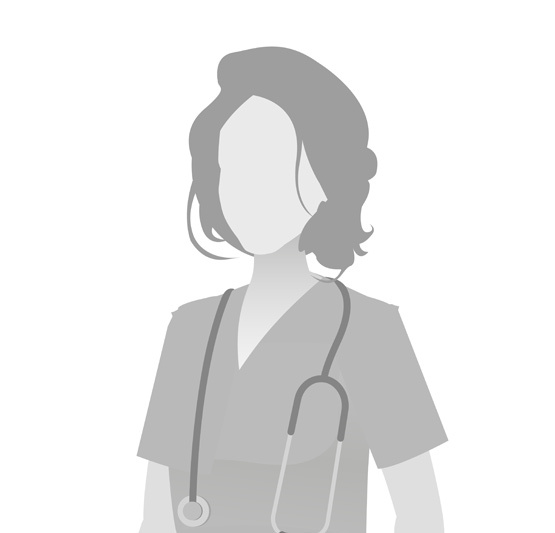 She holds her Family Nurse Practitioner certification from American Academy of Nurse Practitioners. Iris has a passion for providing compassionate patient centered care. She is bilingual; fluent in Spanish and English. In her free time, Iris enjoys spending time with her family and traveling.